Written by Barbara, Angelika's twin sister- about the accomplishments in their lives. 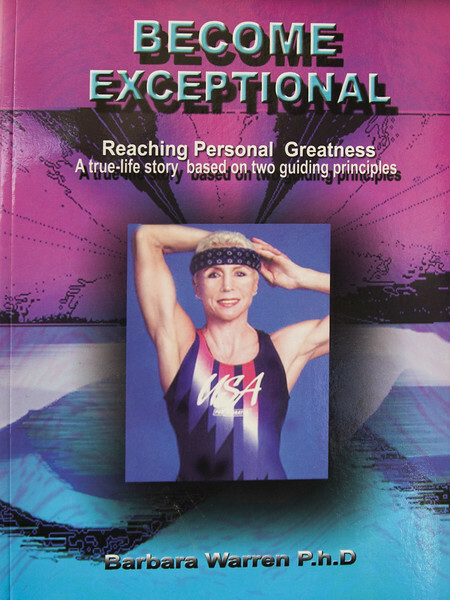 Barbara used her sister as an example in this book, although she herself participated in all life events with Angelika. She did not want to be included because she could not write about herself. This book reveals two psychological systems that assist in rising above the ordinary. Angelika's real live story as presented In this book is a straightforward model that will teach how to live a remarkable life. It is a fresh inspiration and clear cut method which teaches how to leave your own footprints of Excellency in a world that hungers for exemplary lives.